24th Annual Business Achievement Awards an evening of CELEBRATION! 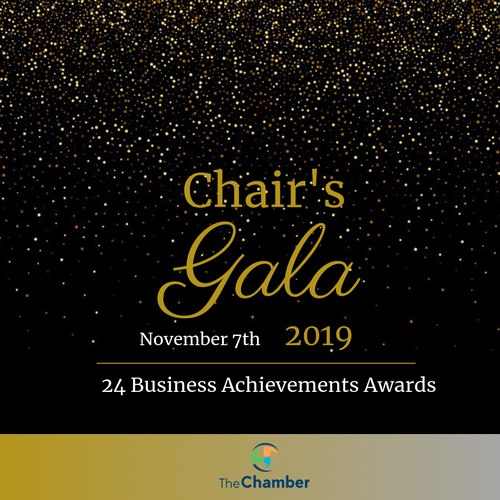 On the Thursday Nov 7th, 2019 at the Ramada Hotel & Conference Centre we will be celebrating this year's nominees. The 24th Annual Kingston Business Achievement Awards is hosted by the Greater Kingston Chamber of Commerce. 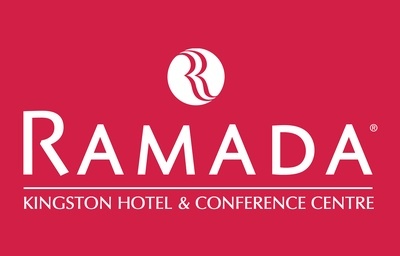 Tourism and Hospitality - Tourism Kingston & Kingston Accommodation Partners Inc.